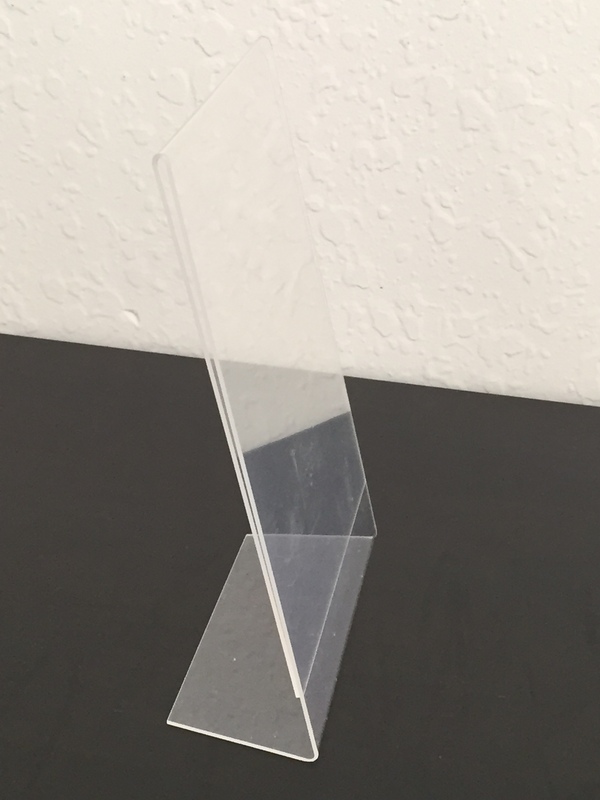 Standing 5x7in Clear Picture Frames / Table Number Holders. I have 10 picture frames for $1 each. Great condition, only used once for my wedding.